It’s true that only Instagram really knows what makes its algorithm tick, and the company isn’t likely to share that information anytime soon (well, ever). That said, some misconceptions can have a negative impact on your results if you’re relying on misinformation to craft and execute your Instagram marketing strategy. Keep reading to learn what our panel had to say about common misconceptions about the Instagram algorithm and what you need to know for Instagram success. 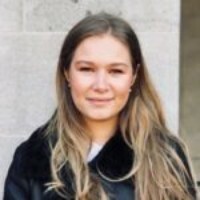 Katherine Rowland is a Digital Marketing Executive at YourParkingSpace. “In the old days, pre-2016, all Instagram posts were delivered in sequence with newest posts being featured at the top. Since then, however, Instagram has introduced an algorithm to try to best-guess its users preferences. Initially, this algorithm received much criticism, and one thing that really bothered people was the eradication of the chronological feed. Users were now being presented with posts from days ago first, and found it was hard to find fresh, recent posts. I believe, that this was, and despite the updated algorithm in March 2018, still is, the aspect of the Instagram algorithm that causes people the most confusion. Jessica Castaneda is a Latina blogger from Chicago, mommy of two toddler boys, and a fitness and healthy lifestyle enthusiast. 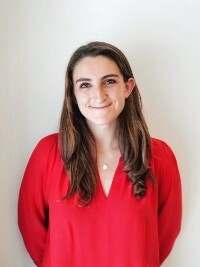 Beverly Friedmann is the Content Manager at ReviewingThis. “There is a meme going around that is spooking users to believe that an algorithm change is limiting distribution to 7% of followers per post. Accounts posting it are asking their followers to engage with their posts to ensure that they will continue to see posts from them. It’s technically true that engagement is part of the algorithm, but the 7% limitation is a myth. 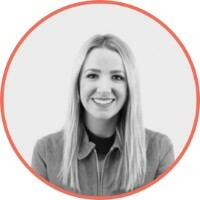 As a seasoned content, social media, and PR strategist, Maree Jones manages all aspects of social media campaigns for clients: from executing day-to-day tactics that excite fans and followers to creating that perfect 30K-foot view social strategy. A trend forecaster and social media proponent for both individuals and organizations, Maree speaks all over the US on how to achieve a best-in-class digital footprint and online reputation. 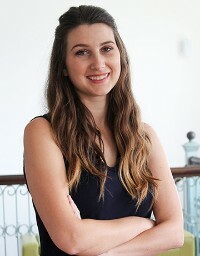 Taylor Kincaid is the Social Media Director at Online Optimism, a digital marketing agency in New Orleans. 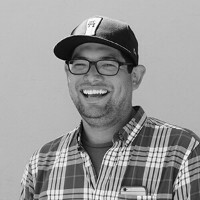 Taylor oversees all social media campaigns, including content, engagement, paid advertisements, and local reputation management. As a Sprout Social Certified Professional, Taylor ensues that all aspects of clients’ social media campaigns and community management are executed to the highest industry standards. “Businesses now need more than popularity; they need to build trust with their followers. One of the most misunderstood aspects of the Instagram algorithm for businesses is that many still believe if they market and build their posts, they’ll get to the top of your feed just by popularity. This isn’t always the case. “Starting in 2016, Instagram made it so that a user’s friends and family will take precedence over even the most popular posts. This can be a problem for businesses that have struggled to gain traction. The more often a user engages with another user’s content, the higher up Instagram places them in their feed, which is how friends and family usually take the top spot. Marius Migles is a photographer with a business named Soulseeker Creative Photography. Sylvia Ogweng is a social media growth marketer with a decade of experience in growing Instagram accounts. 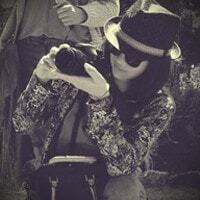 She also recently served as editor of Sked Social’s blog on social media strategy and tips. “The single most misunderstood aspect of the algorithm is how Instagram chooses what people see. Brands believe that Instagram is single-handedly hiding their posts, but what they really have a hard time coming to terms with is the fact that their content simply isn’t engaging enough. But how do you increase engagement these days? You do so by creating engaging content; it’s as simple as that. Creating posts that ask your users questions and force them to engage. Using stories to boost your engagement score. Using stories to promote the content you post to your feed. Identifying your most and least engaging content. 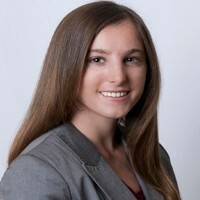 Emily Patrick is the social media manager at Veterans United Home Loans, a full-service lender dedicated to serving Veterans and Military Families. Emily directs social media outreach and user interface to 4.5 million followers on Facebook, Twitter, Instagram and various other social media platforms. “I think the single most misunderstood aspect of the Instagram algorithm is its emphasis on relationships. Often, organizations are only concerned with how people consume their own content and forget that what audiences actually crave is relationship and human interaction. Instagram knows this and advocates for its users by promoting accounts that act like humans, engaging with others’ content rather than just watching their own performance. 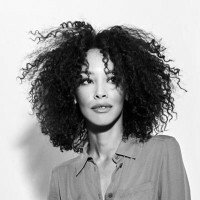 Julia Enthoven is the Founder and CEO of Kapwing. 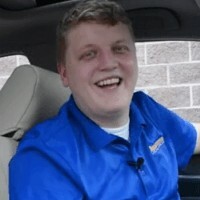 Jake McKenzie is the Content Manager at Auto Accessories Garage, a fast-growing, family-owned online retailer of automotive parts and accessories. 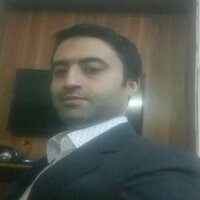 He manages all written content for the website including research guides, product descriptions, and other informative articles. 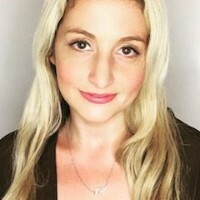 Stacy Caprio is the Founder of Her.CEO. 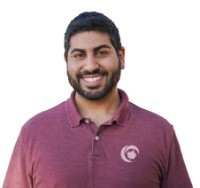 Sadi Khan is the Content Marketing Manager at RunRepeat.com, the biggest source of sports and running shoe reviews. 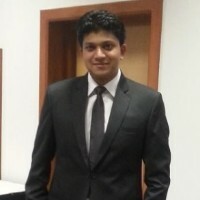 Shakun Bansal is the Head of Marketing at Mercer-Mettl. 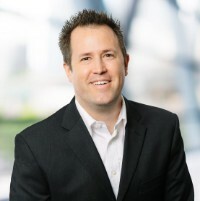 Bradley Shaw is the President and Founder of SEO Expert Brad Inc. Brad has over 20 years in the digital marketing space growing online businesses. 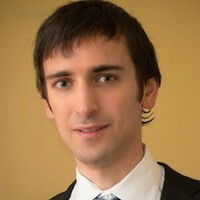 Currently, he is the number one ranking SEO Expert on Google. “Instagram utilizes an algorithm that frequently examines numerous factors. One often overlooked aspect is timeliness, or how the algorithm weighs recent behavior more than aged metrics or behavior. After all, Instagram’s target demographic has ever-changing tastes. “The algorithm studies the timeliness of all activities on the platform. Instagram serves hyper-relevant information that enhances user engagement. “By using this technique, the algorithm can also examine factors that precede the shifting interests of individuals with the use of machine learning and AI. “For example, once an individual views, likes, or comments on a particular image, the algorithm reevaluates the behaviors of the user, taking into account the latest information with historical data, patterns, and demographics. These recent behaviors reinforce an individual’s CURRENT interests. 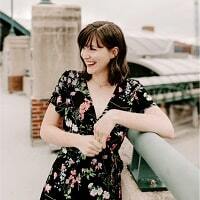 Kim Smith is the Content Marketing Manager with GoodFirms based out of Washington DC. They are a B2B research and review platform to help businesses find the best agencies, software, or consultants to tackle their business challenges. “The hashtag frenzy has led people to believe that they get penalized or ‘shadowbanned’ by using the same hashtags repeatedly. “The Instagram-passionate peeps often like to compare two posts with similar visual content having the same call-to-action along with the same hashtags. Putting these posts side by side, it drives us crazy when these posts seem similar in every way yet perform wildly different and we end up blaming the hashtag fatigue! However, this is not certain because there are many factors that determine the performance of a post. “For example, maybe the posting time worked great for the first day, but it did not happen to be an ideal time for the next day. Also maybe, the content on day one clicked amazingly with your audience, but the content on day two was just something they didn’t really care about! These aforementioned maybes make it so hard. 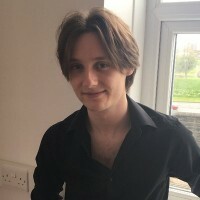 Mason Ghrannie is the Vice President of CBD’R US. 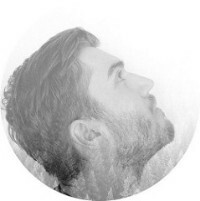 James Nuttall is a Content Specialist for Africa Travel. “You are not guaranteed to rank higher if you post video content over static photographs. It is still widely believed by bloggers, individuals, and businesses alike that the sure-fire way to boost your content’s position on Instagram is to use video. However, Instagram’s algorithm treats photos and videos with the same level of care and attention; one will not definitely outrank the other. “That being said, those who tend to watch and engage more with videos will see more videos appear in their feed. This is down to Instagram’s algorithm tailoring the content to an individual’s personal preference, not the algorithm showing favoritism to one form of media over the other. 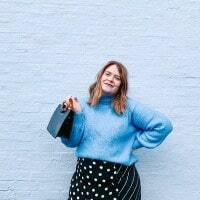 Vix Meldrew is a blogger and influencer coach. She teaches women how to grow their platforms and create businesses from their blogs. Nick Glassett is the Founder of Origin Leadership Group. Logan Allec is a CPA and owner of the personal finance blog Money Done Right. After spending nearly 10 years as a tax adviser helping big businesses save money, he launched Money Done Right with a mission to help people learn how to make money. “But this isn’t necessarily true. See, 2019 is not like the old days when Instagram would show your post to all of your followers. Now, the Instagram algorithm determines how many of your followers see your post based on how engaged they are with your content. “How much your audience engages with your content could be the difference between 70% of your followers seeing your post and 1% of your followers seeing your post. So, would you rather have 1,000 interested followers and 70% of them (700 people) see your post? Or 10,000 indifferent followers and only 1% of them (100 people) see your latest post? Obviously you’d prefer the former! 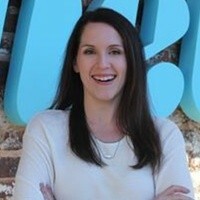 Amanda serves as Director of Social Media Marketing at Atlanta-based Nebo Agency, where she strives to take a human-centered approach to marketing. Behind every social strategy or post, there are people – people engaging with the content you share and people striving to connect with their followers. “Instagram offers insight into your post performance – don’t forget to use it! We all know engagement is key to showing up at the top of your followers’ feeds. Check in at least once per month to see which types of content received the highest engagement. Identify – and keep track of – those trends, such as color schemes, types of imagery used, post type (video, carousel, etc. ), hashtags usage, or post timing, to name a few. Plan your content based on these insights, keep track of ongoing performance results, and master the Instagram algorithm through leveraging the power of data. 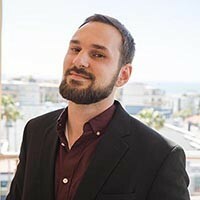 Kurt Uhlir is the current CMO at Showcase IDX. He has led marketing for companies ranging from start-up to over $500M in annual revenue, is a regular keynote speaker, and coaches many high-growth companies on their marketing strategy. 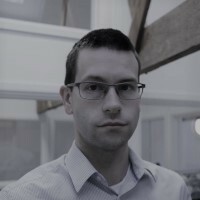 Alex Reichmann is the CEO of iTestCash. 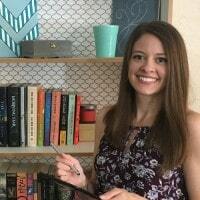 Taylor Mack owns an independent online bookstore and is a social media marketing strategist at Small Biz Refined. She’s all about helping creatives & online shops thrive with proven social media and marketing tips. As an entrepreneur and unabashed tech nerd, she’s been testing these strategies since 2017 and knows what works. 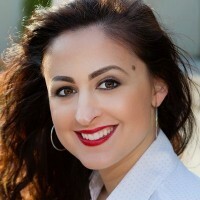 Erica is a 29 year old Digital Marketing Expert and Founder of The Daily Influencers, an Influencer Marketing Agency that is going to completely change the game of Influencer Marketing for both the Influencers and Brands. “The most misunderstood aspect of the Instagram algorithm is that it will always be PAY TO PLAY…and I don’t mean buying likes, comments, or followers. “Now sure, there are some great hacks to organically increase your odds of being seen more against the Instagram algorithm, BUT Instagram will always limit the impressions. They are a business that wants to make a profit, and that will never change. The only true way to beat the algorithm is to go viral (which is very hard) or pay to show up more via advertising. Kimberly Price is the Associate Director of Social Media at Merkley+Partners. 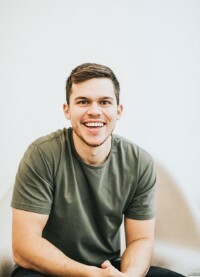 Luke Wester is a Digital Marketing Analyst at Miva Inc.
“Most people think there’s a way to ‘hack’ the Instagram algorithm and bypass the hard work that goes into a prominent account. 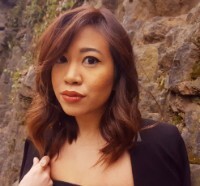 As a Social Media Project Manager at Power Digital Marketing, Marissa enjoys the challenge of cultivating loyal social followings & exploring brand building tactics to create lasting brand experiences. Having graduated top of her class at San Diego State, she finds marketing to be a dynamic, everlasting learning experience. “Many marketers and professionals believe that videos automatically perform well on Instagram simply because it’s a video. That is certainly not the case, and you still need to be producing video content that is engaging and serves a purpose for your audience. Only if your video gains traction will it populate at the top of your followers’ feeds. “Trending topics are typically overlooked as a lot of social media experts and marketers are running with their content calendars that are often produced 2-4 weeks in advance. A lot of the time, they are not keeping in mind the current cultural climate and even breaking news. When brands themselves stay engaged on Instagram and create incredibly timely content, tapping into those already happening conversations, audiences tend to act quick on the hot topic and engage with said post, which in turn will favor the post within the algorithm. College friends Hector Lopez, Eddy Homez and Omar Arambula started Instasize at 23-years old, creating an app to resize photos for Instagram. It launched on Black Friday in 2012, earning $7. Today, Instasize is a visual toolkit for social content creators and has achieved $14 million in revenue. 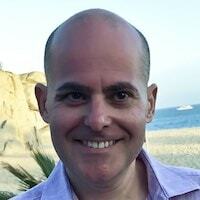 Tim Absalikov is the co-founder and CEO of Lasting Trend, a Digital Marketing Agency in New York. 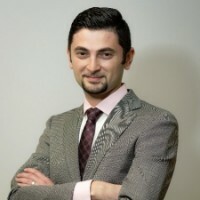 Gennady Litvin is an Executive Associate at Moshes Law. 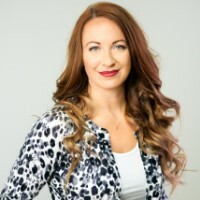 Tessa May Marr is the CEO and Founder of Marr Media Group. 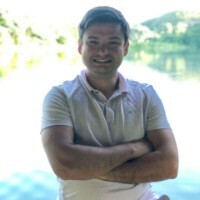 Richard George is an experienced digital marketer at Print4Hospitality, with a diploma in digital marketing and over 5 years hands-on experience both doing and managing. 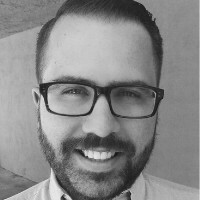 Actively managing 5 websites on different platforms, Richard has extensive experience in SEO, CPC/CPM and CRO, as well as in videos, social media management, and event organization. Richard follows most of the thought top leaders in digital marketing, and enjoys a keeping up the date with the latest. “The thing that most people don’t understand about Instagram is the more you interact with a particular user, the more content you will see from them. That is why in business it is important to latch onto your customers’ needs and not just to communicate with people in the same line of business as you. “So, for example, if you sell household appliances, rather than interacting with people like ao.com and John Lewis, your social media efforts will be much more effective if you communicate with the types of people who will buy household appliances rather than the supplier. This sounds very basic, but many companies trip up on this small point. They assume that because they sell household appliances they need to interact with the same type of people on social media. Don’t get me wrong; this isn’t necessarily a bad thing. You may get some of their followers! “Here’s a useful Instagram power-up/hack: Comment on competitors’ posts; you will find some of their followers will start to follow you! Slating or criticizing, negative comments, or asking people to follow you on competitors’ posts will not work. Keep it professional and positive. Relevance – What social media engines see as relevant is normally driven by two main factors: what you like/share and what you say in posts/replies. Time – All social media is strongly linked to time. You are obviously more likely to see a post created a few minutes ago than one created a few weeks ago. Relationships – This one is always a hot potato! Like it or not, nearly all platforms use all sorts of techniques to match users, including demographics, psychographics, geographics, and many other techniques as well – all of which you agree to when you sign up. With Instagram’s growth showing no signs of slowing, smart brands are taking every opportunity to increase their influence on the popular social platform. Install the Instagram follow button to start growing your Instagram audience today – it’s easy to install in just minutes!